Liphatech has over 35 years of experience developing slug and snail baits (molluscicides). We are specialists in developing bait carriers and optimizing bait formulations for palatability, weatherability (moisture resistance), density and uniform spread pattern. In our laboratories, we maintain a testing population of thousands of slugs and snails in order to test new “recipes” to improve acceptance and performance characteristics. 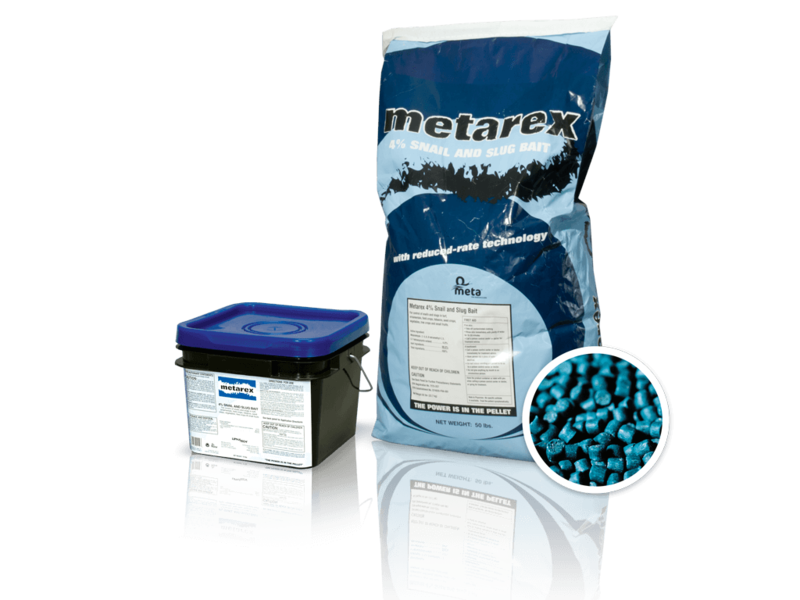 Metarex® snail and slug bait is sold around the world, in different formulations tailored for different species, climates, crops and application methods. Our painstaking manufacturing process gradually hardens ingredients from select suppliers. This takes greater time and expense, but ensures a consistent product: a wide, even spread pattern, moisture resistance, and long field life. The weatherability, pellet uniformity, mold resistance, palatability, and efficacy of Metarex all contribute to its performance in “at-planting” and “blended-with-fertilizer” applications. Highly-visible pellets help assure proper coverage and prevent over application. Integrated Pest Management (IPM) practices incorporating Metarex at reduced rates (per label directions) have been shown to achieve effective control and reduce crop damage. Metarex is NOT registered for use in North Dakota, Nebraska, South Dakota and Wyoming. Only New York State classifies Metarex 4% Snail and Slug Bait (EPA Reg. #7173-257) as a Restricted Use Pesticide (RUP). Liphatech is committed to environmental stewardship, public health, and the safe handling of molluscicides. We have worked with entomologists, biologists, pest control advisors, state agricultural agencies and APHIS representatives to test and improve bait formulations, application methods and product labels that balance these different goals. Where have there been control failures? What are growers’ preferred (labeled) use patterns and use sites? What crops are most affected? What is the optimal seasonal timing based on landowner preference and mollusk behavior? Molluscicidal baits like Metarex kill slugs and snails on the soil surface, but not dormant eggs or mollusks living below the surface. A single pair of slugs or snails can breed and lay a clutch of 80–120 eggs for each breeding cycle, which can occur every 4-8 weeks. For successful control, an uninterrupted supply of bait needs to be maintained during rain and irrigation cycles until as large a portion as possible of the existing population throughout the soil has been controlled or reduced. 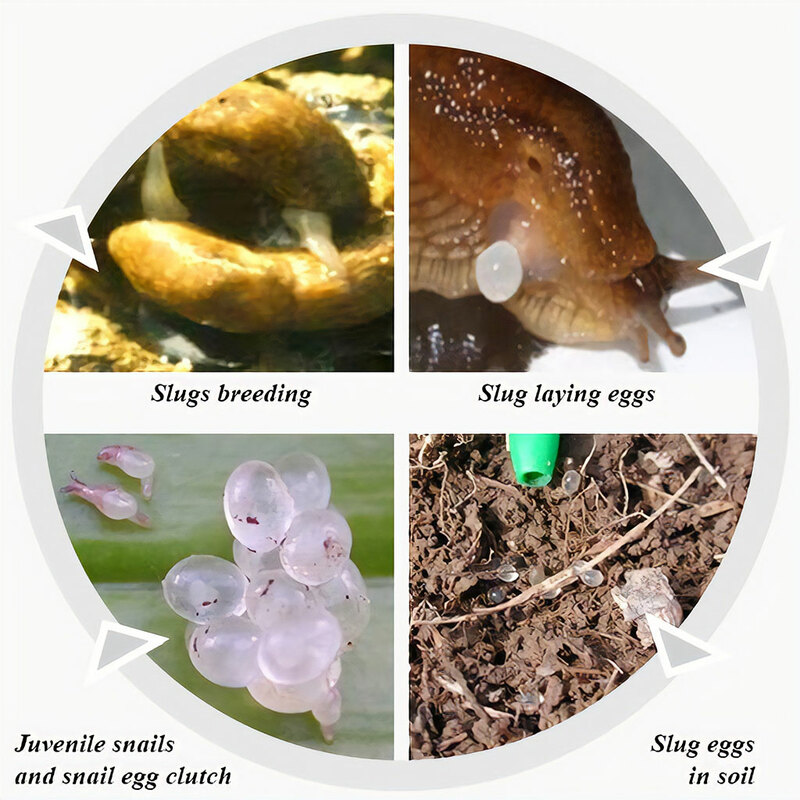 This is why it is important to have an understanding of the slug and snail breeding cycle. Slugs and snails are one of the world’s more challenging and resilient pests. They are more common in perennial and no-till crops where the soil is not disturbed and there is protective cover to maintain moisture. Cultivation disrupts the slug habitat in the soil and kills slugs by mechanical damage. It also can prevent slugs from moving to the soil surface by blocking the pores and other channels that they normally use to move through the soil. Since they are hermaphrodites, a single pair of slugs or snails can breed and lay a clutch of 80-120 eggs. Breeding cycles can occur as often as every 4–8 weeks. These reproductive cycles, which can overlap, are called a “pulse.” Snail egg laying frequency is a function of vegetative and moisture conditions as well as predation and other “pressure” on the slug or snail population. One of the main challenges of slug and snail control is reducing populations faster than they can breed and recover. 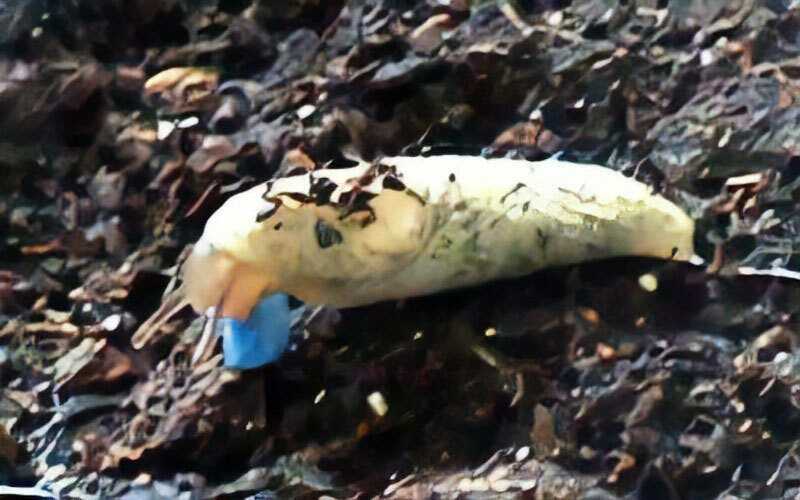 Slugs are like “icebergs”: many more slugs and eggs can be found down several inches below the soil surface. Slug eggs can remain dormant for long periods and are resistant to drought, heat and cold. Slug counts from baiting and trapping on the surface represent only a fraction of the total population. Molluscicidal baits like Metarex kill slugs and snails that are active on the soil surface, but not dormant eggs or mollusks that are living below the surface. For successful control, baiting and other methods need to be maintained without interruption until the egg load throughout the soil has been reduced.